Marijuana is probably the most politicized and polarizing of all drugs. The years-long debate regarding the true dangers of this drug has led to the formation of two extreme ideological camps: those who feel the drug poses no danger and those who feel that it’s admittedly more dangerous than it is. The truth, as with many issues, lies somewhere in between. The reality is that people seldom die directly from marijuana; however, it’s also true that many who take more serious drugs like cocaine, heroin, and methamphetamine start off by using marijuana. True also is that the drug can severely impair judgment and motor skills and that traffic accidents have escalated in states in which the drug has become illegal. The danger and potency of marijuana is directly correlated to a substance known as tetrahydrocannabinol (THC). The higher the concentration of THC, the more potent the strain of marijuana. 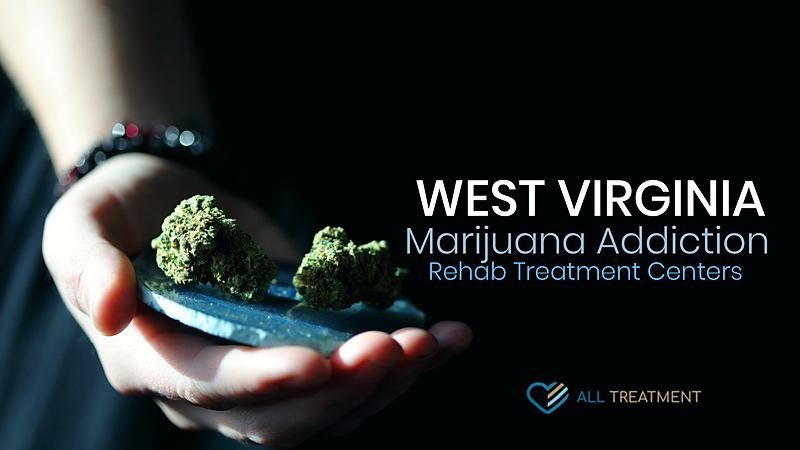 West Virginia offers multiple marijuana rehab and treatment centers to help patients curtail their marijuana abuse before the problem escalates. These program offer group therapy, one-on-one counseling, and more to help patients address the root causes and behavioral aspects of their marijuana abuse. If you feel as though your marijuana abuse has gotten out of control, explore our database of treatment centers today to seek the option that’s best for you.